Lucknow: On Tuesday BSP supremo Mayawati criticised Prime Minister Narendra Modi over his stance on the issue of triple talaq, saying he should not "force his opinion and decision" on the believers of any particular religion by "following the RSS agenda". Accusing the BJP and the Centre of tinkering with issues related to Shariat, she said such matters should be left to the Muslim community and not raked up with an eye on the upcoming Assembly elections in some states for political gains. 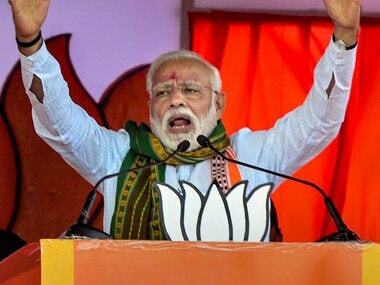 "BJP and its central government led by Narendra Modi has now started a new controversy over Muslim personal law, triple talaq and common civil code before the Assembly elections in some states to serve its petty politics. 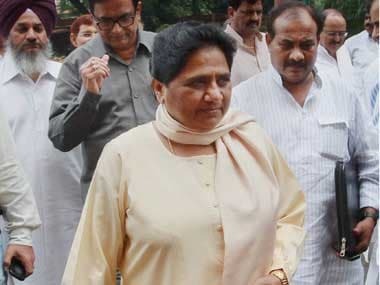 BSP strongly condemns it," Mayawati said in a statement. 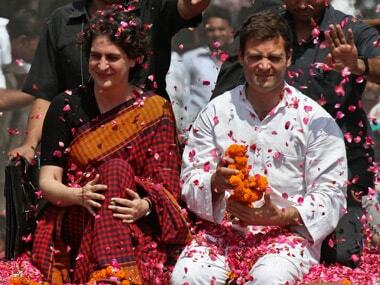 it to the Muslim community to form a common opinion," she stressed. 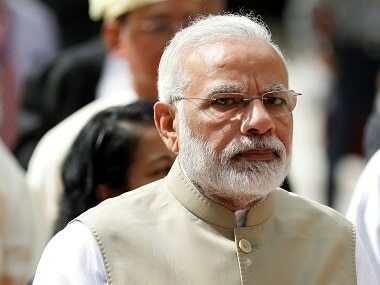 Modi had yesterday denounced the practice of triple talaq among Muslims and deprecated attempts to politicise the issue. The BSP chief said it is not right for the prime minister to "force his opinion and decision on the believers of any particular religion by following the RSS agenda". "It is not in national interest that BJP and prime minister indulge in petty politics in the matters of Muslims and their Shariat, especially before the coming Assembly polls in some states," she added.